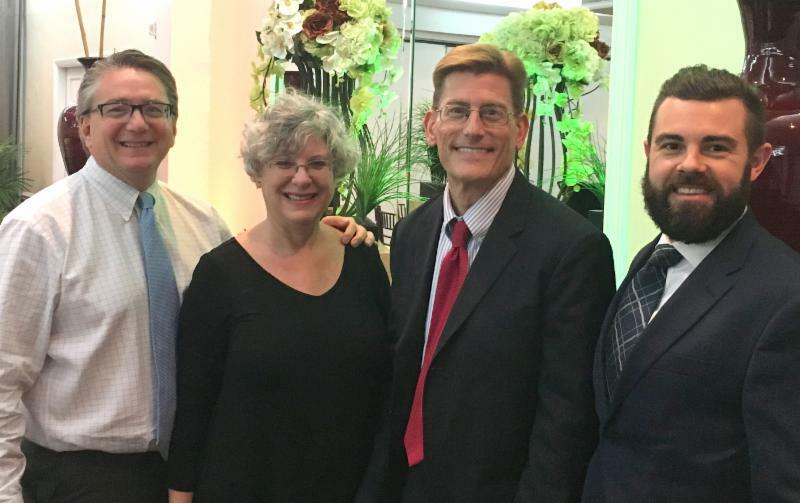 Team Treece welcomes you to our December newsletter! In this issue, we list year-end financial review tasks, give you tips to keep your credit card safe while holiday shopping, share news about the new Fed Chairman, and share some informative caregiving articles. 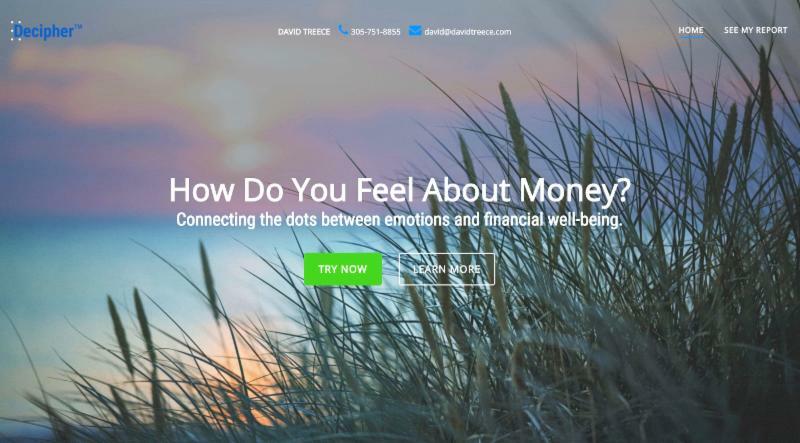 We are also excited to invite you to participate in Decipher, a new facial recognition software that helps you learn more about your feelings and emotional biases to understand how emotions impact your financial decisions and financial well-being. It may also help surface topics/issues that otherwise wouldn’t come up until later or when it’s too late. We are proud to be a pilot participant in this new Cetera program and look forward to seeing how it can help us better serve our clients. 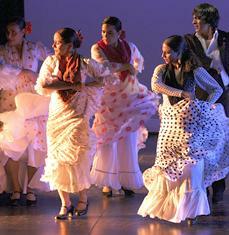 Ballet Flamenco la Rosa to Perform at Our Annual Holiday Party ! You are invited to our annual get together from 4-9 pm on Sunday, December 10th, as we always enjoy when clients and friends can meet and mingle with each other. Feast on paella, sip seasonal spirits, and enjoy entertainment by flamenco dancers and festive Spanish musicians . Hosted at the home of David Treece and Luis Gonzalez Etchevest, 801 NE 74th St., Miami, FL 33138. Please feel free to invite friends who might enjoy coming! Click here to RSVP and for directions. 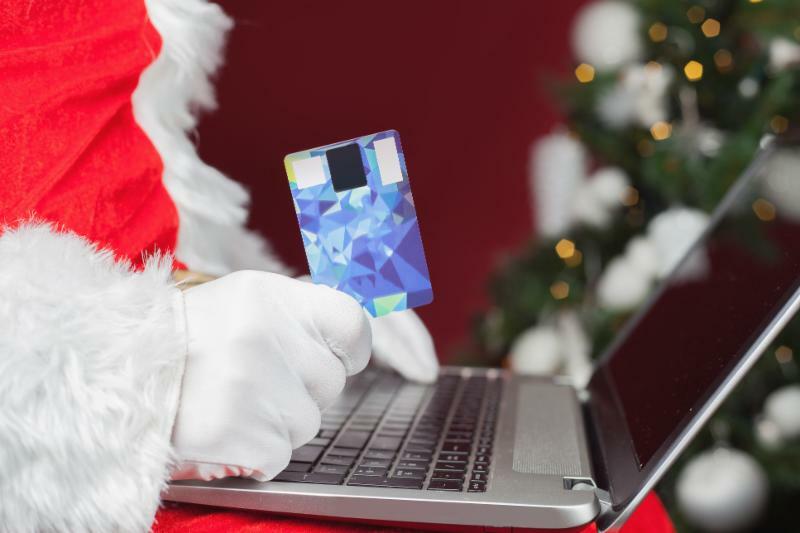 The holiday shopping season isn’t just a favorite time for retailers, but also for scammers who are hoping to take advantage of all that extra spending you’re doing. That’s why it is so important to use caution this year. It’s easy to be focused on trying to find everything on your list and miss some of the risky behaviors you might be engaging in. Click here to learn what you can do to protect yourself this holiday season. How do you keep your home safe for your loved one? Do you need to look into assisted living or another form of long-term care? How can you and other family members best ensure that their needs are met? Then, of course, there’s the financial aspect of caregiving to think about. 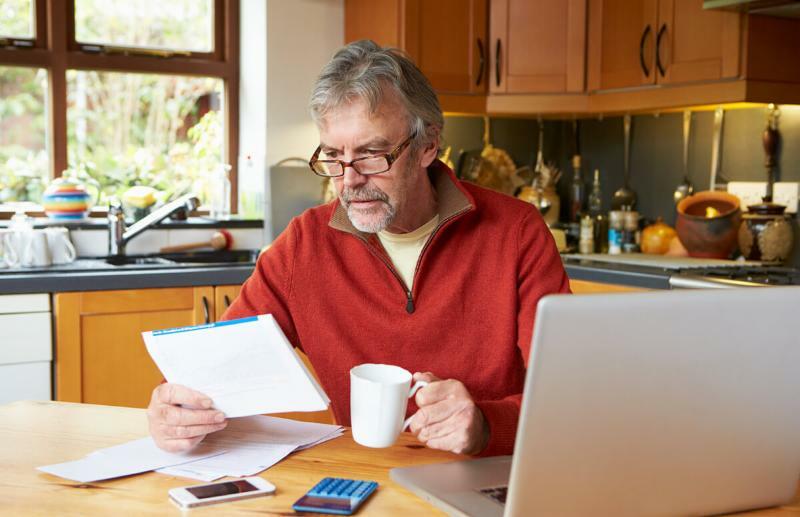 From protecting a parent’s assets to making sure their retirement savings will last, caregivers often end up with a whole lot on their plates. Click here to learn critical financial tips for family caregivers that can help. 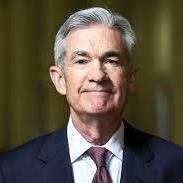 Jerome Powell, President Donald Trump’s choice to become Federal Reserve chairman, will have significant advantages once the Senate confirmation process gets started, even though he wasn’t the preferred choice of some Republicans. instances, all but one of the opponents were Republican. There could be some uncomfortable moments when Powell sits down with the Banking Committee, which will hold hearings on the nomination. Members Pat Toomey of Pennsylvania and Dean Heller of Nevada voted against him in 2012. Heller also voted against him in 2014, as did the current chairman of the Banking committee, Michael Crapo of Idaho, and panel member Tim Scott of South Carolina. All of the five current top Senate GOP leaders, including Majority Leader Mitch McConnell of Kentucky did so as well. Some lawmakers, including Toomey, have lobbied behind the scenes against Powell, who has been criticized by Republicans for failing to stand up to Daniel Tarullo, the former Fed governor who pushed for tougher oversight of financial firms as the central bank’s point man on financial regulation. Powell is also opposed by conservatives who would like to see a more hawkish, rules-based monetary policy. The term of the current Fed chair, Janet Yellen, expires Feb. 3. Based on past practice, the confirmation process will take about two months or longer to play out. The number of U.S. workers struggling to care for ill or aging loved ones is growing fast. But the support they need isn’t. One in five workers today are caring for aging, disabled, or chronically ill loved ones, according to the AARP. That’s about 26 million people, many of whom are distracted at work, have high rates of absenteeism, and often end up quitting their jobs because they simply can’t do it all. To put that into perspective, there were roughly 4 million babies born in the U.S. in 2015, so even if each child had two working parents, that adds up to more than 8 million adult parents juggling child care with work duties. Lawmakers, activists, and progressive businesses are absolutely right to push for expanded paid parental leave to support those parents. 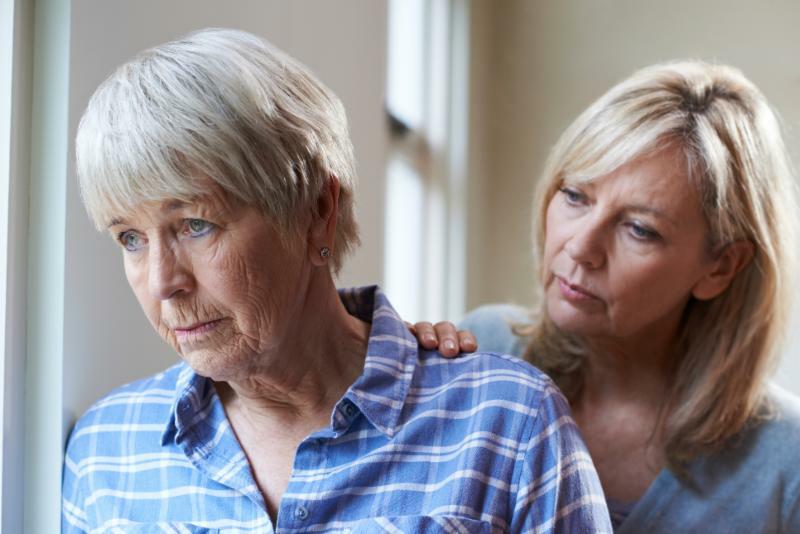 But in the meantime, family caregivers tend to get pushed to the margins of the national conversation–and not just those employees, but the companies they work for, too. Thanks to all who attended our recent seminars—stay tuned for more! Lastly, thank you to everyone that attended any of our seminars throughout November. 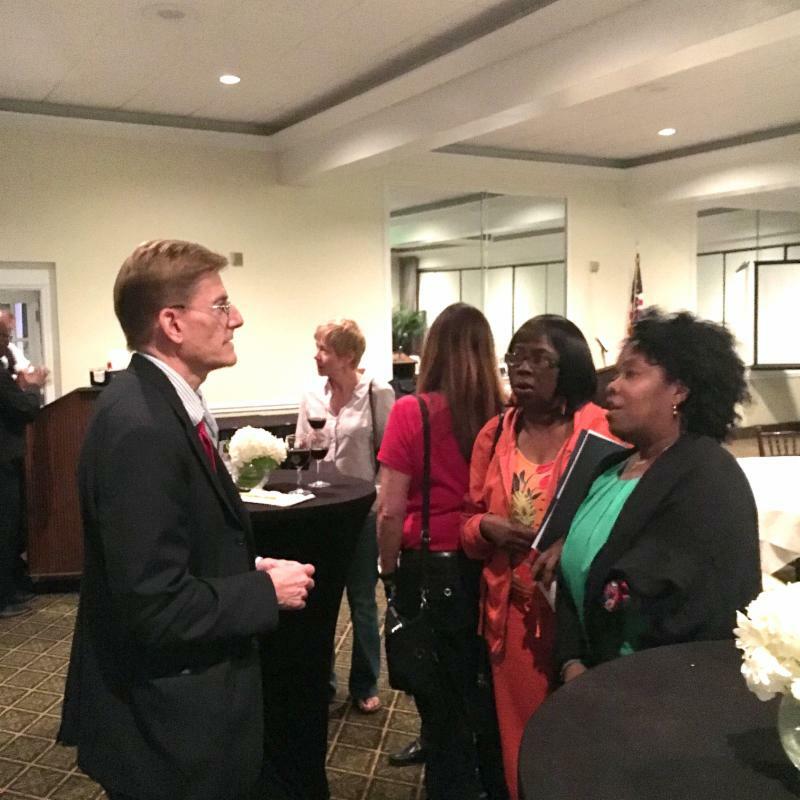 Stay tuned for details on our upcoming Social Security and Caregiving seminar dates that will be posted soon on our website event page.